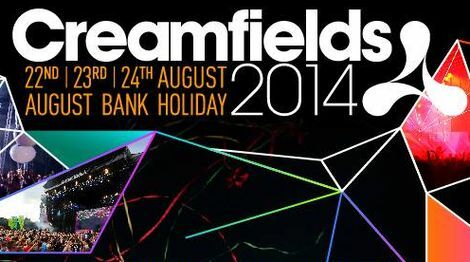 Creamfields 2013 show off whopping stage production – watch the video of what to expect. 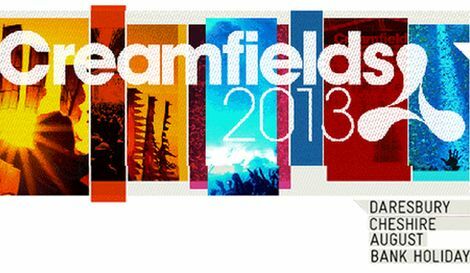 Creamfields 2013 will feature the biggest stage production ever seen in the UK, organisers announced today. The Prodigy, AVICII, Tiësto, David Guetta and more are set to feature with a brand new stage structure – three times the size of 2012 – spanning 60 metres wide and 18 metres high. The structure, which is the equivalent of 6×4 double decker buses, will be fitted with seven LED screens, six FX towers equipped with lasers and pyrotechnics to provide a total 360 degree production experience. Six different pyrotechnic packages, aptly named the ‘Hurricane’ also feature alongside Cream Ibiza’s ice cannons which blast the crowd with 20 metres of nitrogen, leaving a low lying cool mist to refresh the revellers. 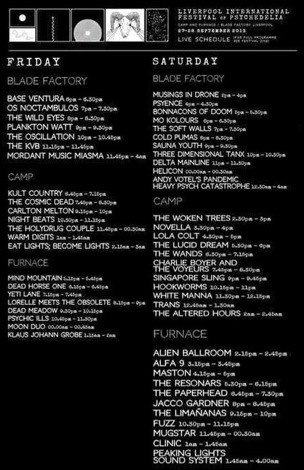 Among the 200 artists across playing the three days at Creamfields 2013 are also Steve Angello, Sebastian Ingrosso, Above & Beyond, Eric Prydz, Knife Party, Paul van Dyk, Groove Armada, Pete Tong and Annie Mac. Watch the whopping production trailer below. 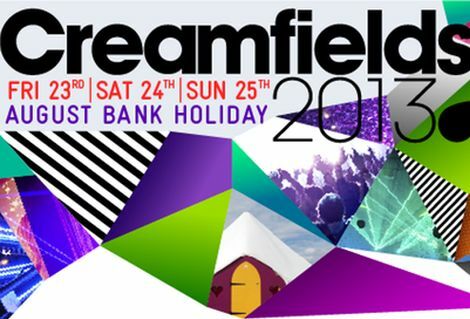 Full Creamfields 2013 line up, ticket details and further information click here.